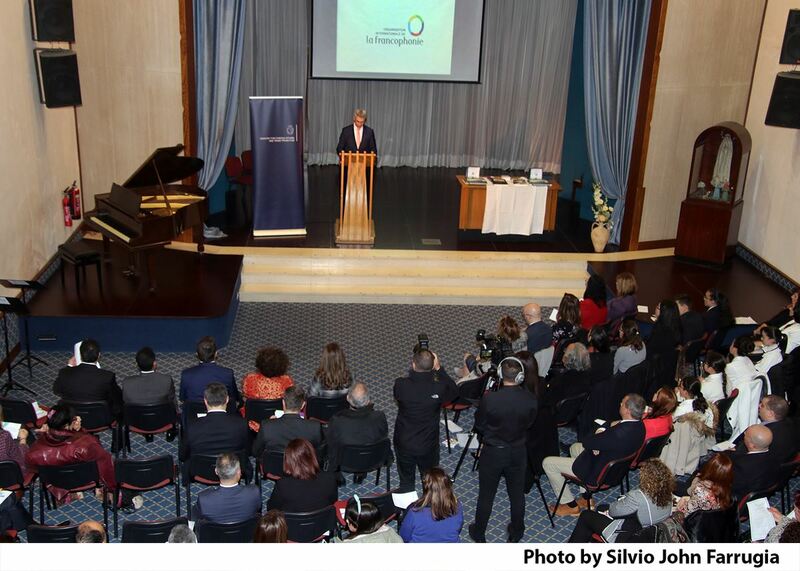 I was invited to participate to a Literary and Music Evening hosted by the Maltese Minister for Foreign Affairs and Trade Promotion, Carmelo Abela at Ċentru Papa Ġwanni Pawlu II in Attard. The translation of my poems in French were read by two students from St. Margherita College, Cospicua. 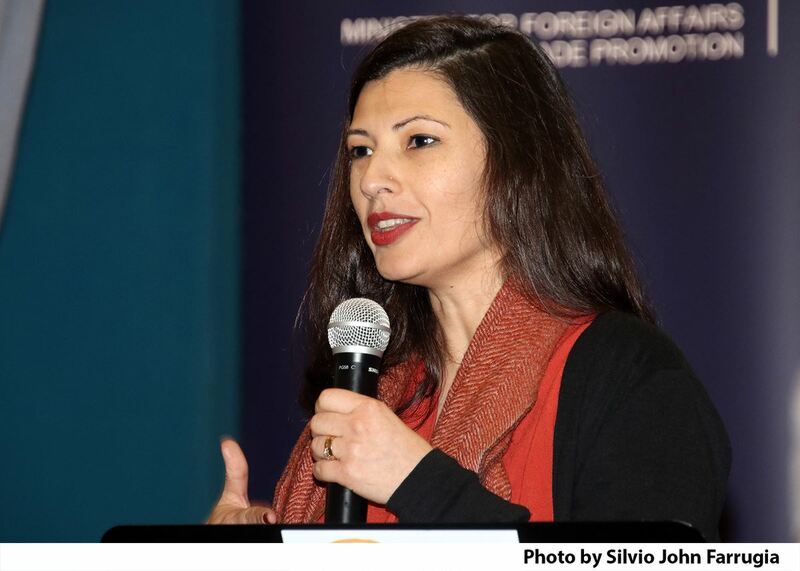 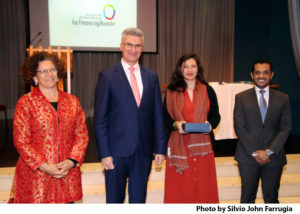 The audience included the Heads of Missions from OIF Member States, as well as the members of the Diplomatic Corps resident in Malta, to recall that events like the Literary and Music Evening serve as a reminder that what unites OIF countries is much stronger than their differences. 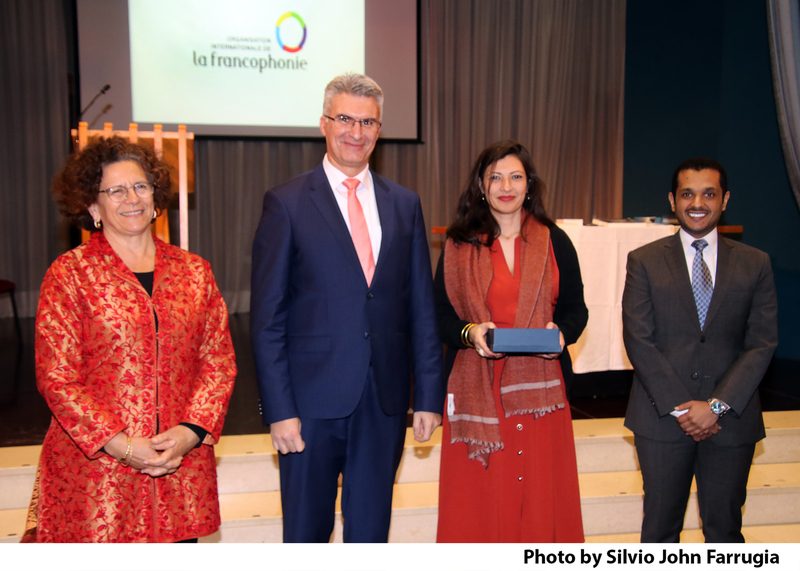 I was honoured to share my life experiences related to learning and speaking French, living between France and Malta, translating and writing poetry, contributing to strengthening cultural and literary ties.